Since this century, soybean protein production line has been widely used in grain, food and feed processing industries. 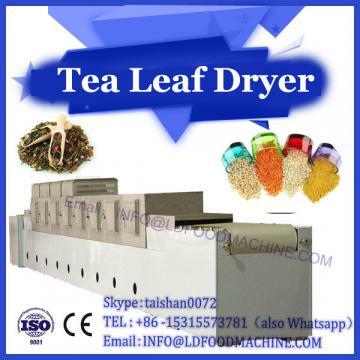 Especially in the past two or thirty years, the extruder has been introduced into soybean protein processing. 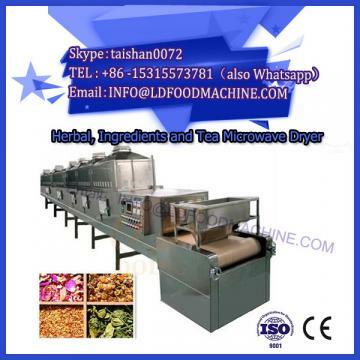 It is necessary to produce and retain the various nutrients contained in soybean and remove the unfavorable anti-nutrient factors by using new microwave heating machine. The extruder in Soya Protein Process Line was used to process soybean edible protein, which improved the utilization value of soybean protein and developed new soybean protein products. 1. The structure and working principle of the extruder. The main types of extruders are single screw extruder and twin screw extruder. The extruder is mainly composed of screw, barrel, feeding device, forming parts, heating and transmission parts. Twin-screw extruder is different from single-screw extruder, the gap between screw and screw sleeve does not need to be filled, the extruded material can be extruded, so the twin-screw extruder wears lightly, is not limited by the amount of feeding, filling coefficient is large. The single screw extruder requires continuous and uniform feeding, otherwise it is easy to occur blockage and material scorch. 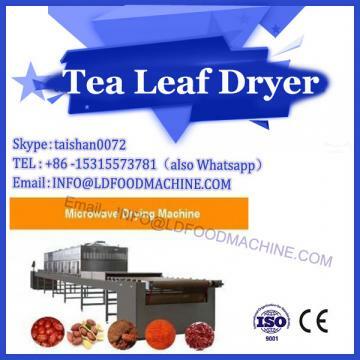 After crushing and peeling of soybean, the lipase is passivated by heating and drying, and the moisture content is adjusted to meet the technological requirements. Then the material is fed into the extruder for extrusion processing. Soybean is driven by a rotating helix, which is rubbed by extrusion and passes through the moulds under pressure, resulting in the increase of pressure and temperature for rapid cooking. Processed products were cooled, dried and crushed to obtain nutritious full fat soybean meal. This product is processed under high temperature and pressure, and its pathogens, molds, Escherichia coli, Salmonella and other basic killing, trypsin inhibin, hemagglutinin, urease and other anti-nutritional factors in soybean can be eliminated, improve the edible and feeding value of full-fat soybean flour. Tissued soybean protein (SSP) is a kind of defatted soybean meal which is extruded and extruded to produce plastic deformation under the combined action of water, pressure, heat and mechanical shear force. The textured soybean protein is usually produced by extrusion extruder, and the raw materials can be used to concentrate protein and other soybean protein materials, which can be continuously produced. Granular soy protein is made from defatted soy flour or concentrated soy protein. Granulated soy protein is obtained by extrusion molding, which has the appearance and feeding sensation of minced meat. Granular soy protein was prepared by extrusion molding.